Pickled jalapeños and fresh jalapeños will both enhance a meal if what you want is a medium to mild heat. But while it’s all jalapeño here, the flavors couldn’t be more different. If you are trying to choose between them, it is helpful to recognize really how different these two jalepeño options are from each other. 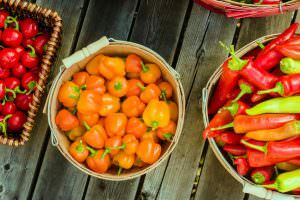 Let’s break it all down – how they differ and when best to use each – in another PepperScale Showdown. How do pickled jalapeños differ from fresh jalapeños? Unlike fresh jalapeños, pickled jalapeños have undergone a brining process that affects both flavor and shelf life. 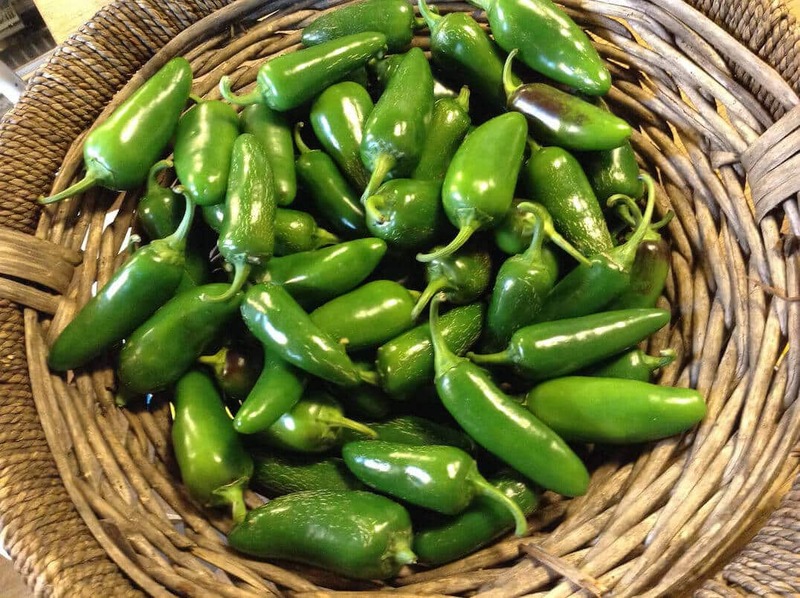 When it comes to the flavor, pickling makes jalapeños tart. 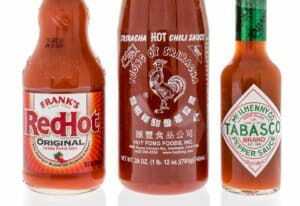 It eliminates the fresh and grassy flavor profile of the jalapeño and replaces it with intense vinegary acidity. 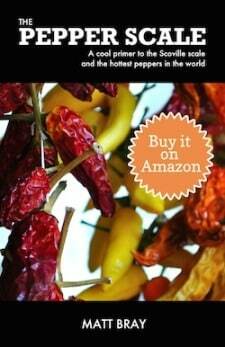 Another aspect of the flavor difference has to do with heat, which is crucial for many people. While a jalapeño is a jalapeño in terms of where it sits on the Scoville scale, some brands of pickled jalapeños are classified as mild, medium, or hot. This often has to do with additional ingredients in the brine itself adding additional heat. The fresh jalapeño peppers that you get in the produce section of most grocery stores are obviously a Scoville scale crap shoot, ranging from 2,500 to 8,000 Scoville heat units. 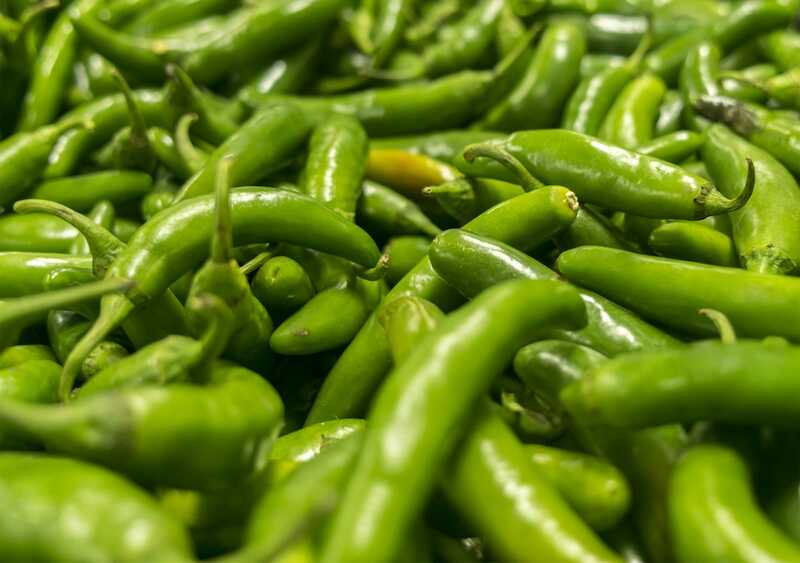 As a result, fresh jalapeños are hit or miss if you want either medium-heat or mild peppers. If you are pickling fresh jalapeños at home, note that the pickling process will slightly reduce the heat of fresh peppers. Pickling also affects the texture of the jalapeño pepper. Pickled jalapeños are softer than fresh jalapeños, which have a crispness similar to that of bell peppers. The difference between pickled and fresh jalapeños is like the difference between pickled and fresh sliced cucumbers. Lastly, pickled jalapeños are certainly a way to preserve those fresh peppers for an extended period. They will last for weeks, if not months once pickled (and properly refrigerated or stored). So if you have a lot of extra fresh jalapeños, pickling is a good option for prolonging their shelf life. Can you use pickled jalapeños in place of fresh jalapeños and vice versa? Pickled jalapeños will provide a different flavor profile to a dish when compared to fresh jalapeño pepper just because of their acidity. This difference may be considered a benefit or a drawback depending on your preferences; however, they are not similar enough for the substitution to be unnoticeable or even difficult to notice. You can use either of them on the same dishes without ruining the food; however, don’t expect to get the same flavor profile. On the other hand, fresh jalapeños can easily be used in place of pickled jalapenos since you can pickle them yourself. You can make your own quick pickle by quickly cooking sliced jalapeños in vinegar and seasonings. Quick pickling can give your fresh jalapeños a similar flavor profile to commercial or DIY pickled jalapeños. 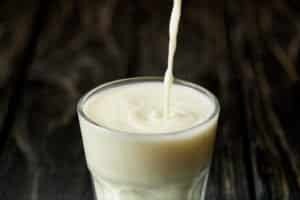 See our recipe here to get you started. When should you use pickled jalapeños and when should you use fresh? Use pickled jalapeños in any dish where a little acidity would be welcome. They can work well in salads where a tart element is needed. You can use them on sandwiches and in salsas or chop them and add them to guacamole. 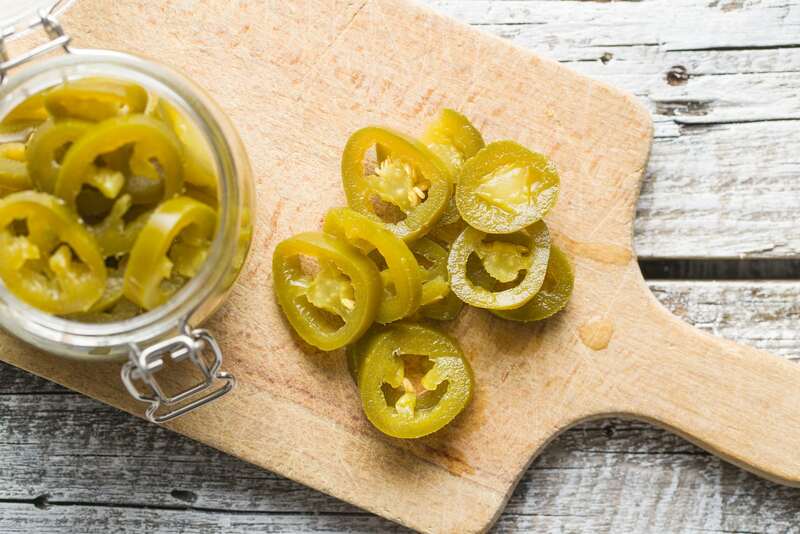 See our list of delicious ways to use pickled jalapeños if you’re looking for some fun ideas. Fresh jalapeño peppers are useful wherever you’d use a bell pepper. 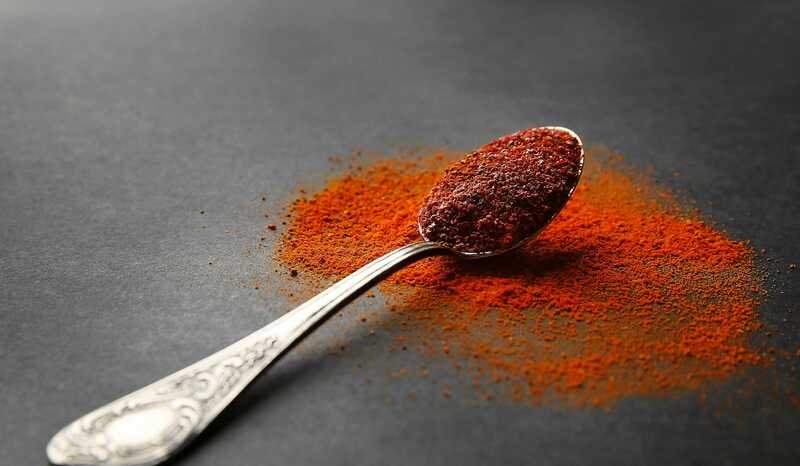 Their crispness and heat can add delicious spiciness to salads, salsas, guacamole, and sandwiches – without the tartness of the pickled version.